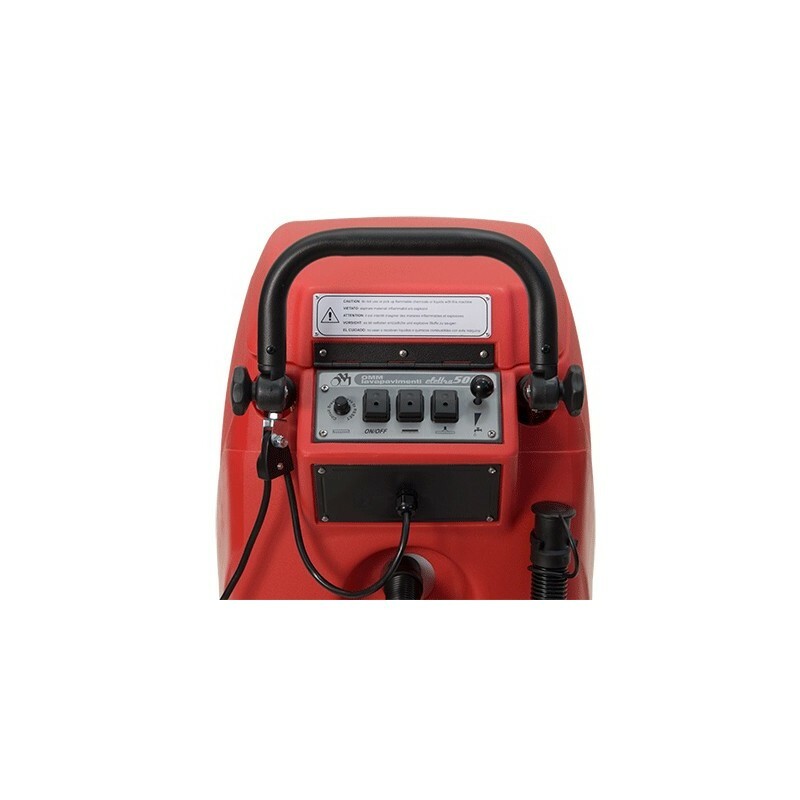 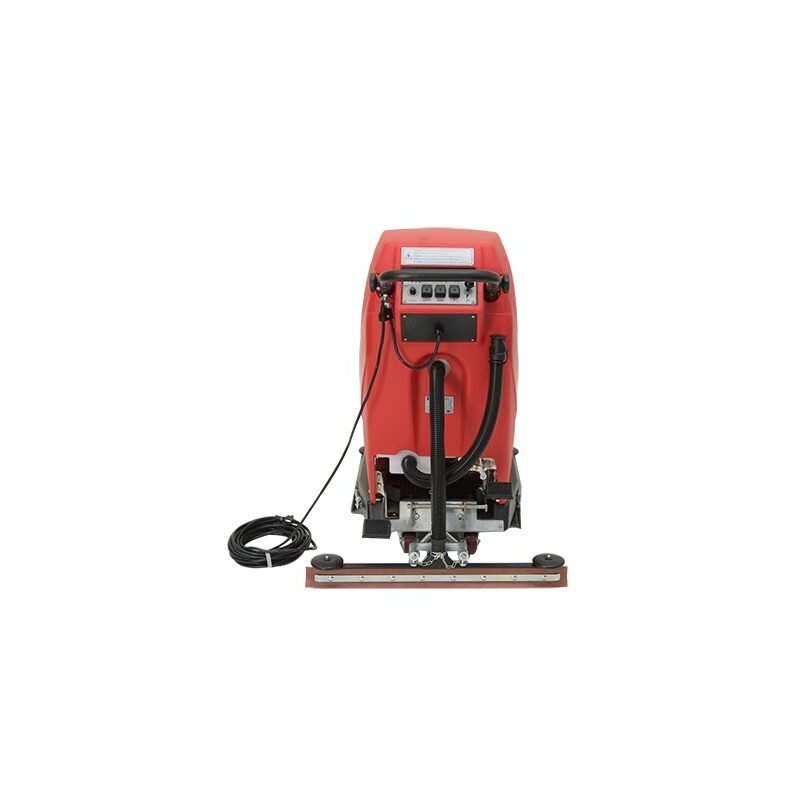 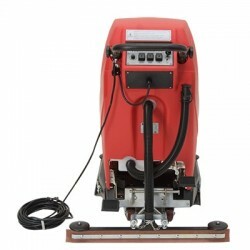 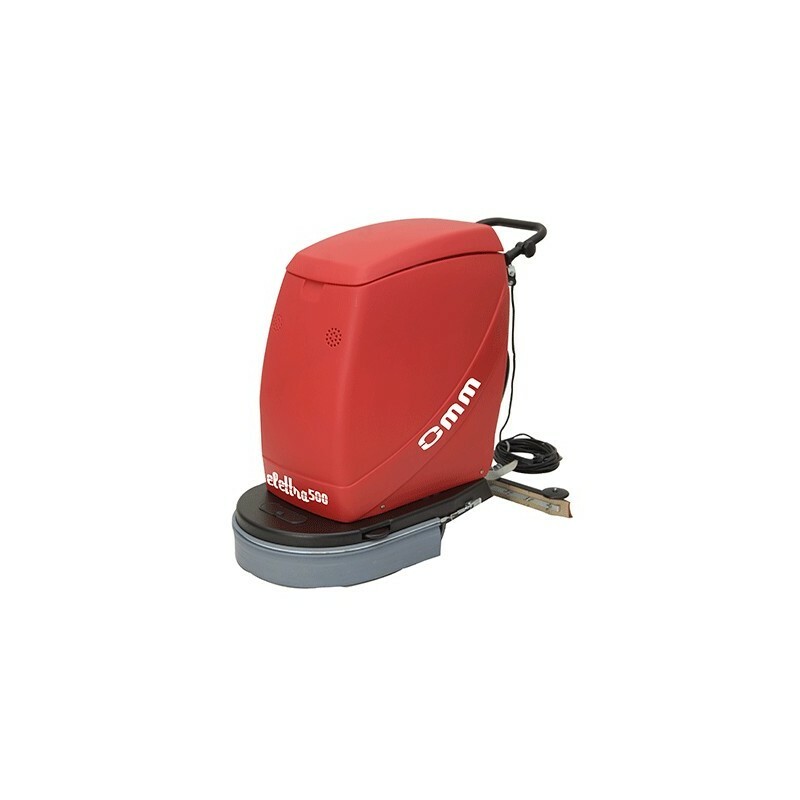 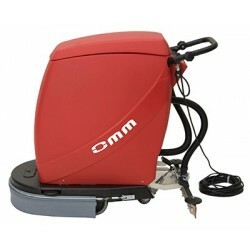 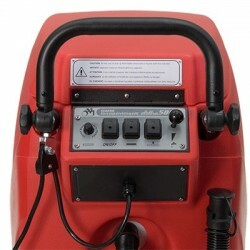 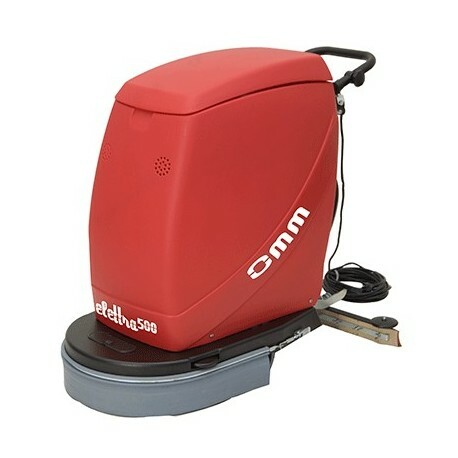 The OMM MINISPEED-350-E electric industrial scrubber-dryer 230 v / 35 cm is an electric scrubber-dryer designed for industrial cleaning in spaces with many obstacles. 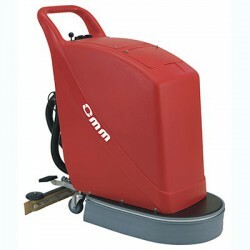 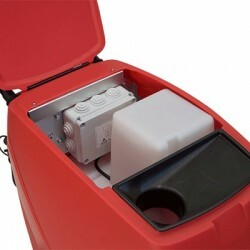 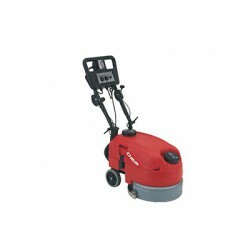 This electric industrial scrubber-dryer is a pioneer due to its small size, which makes it very practical. 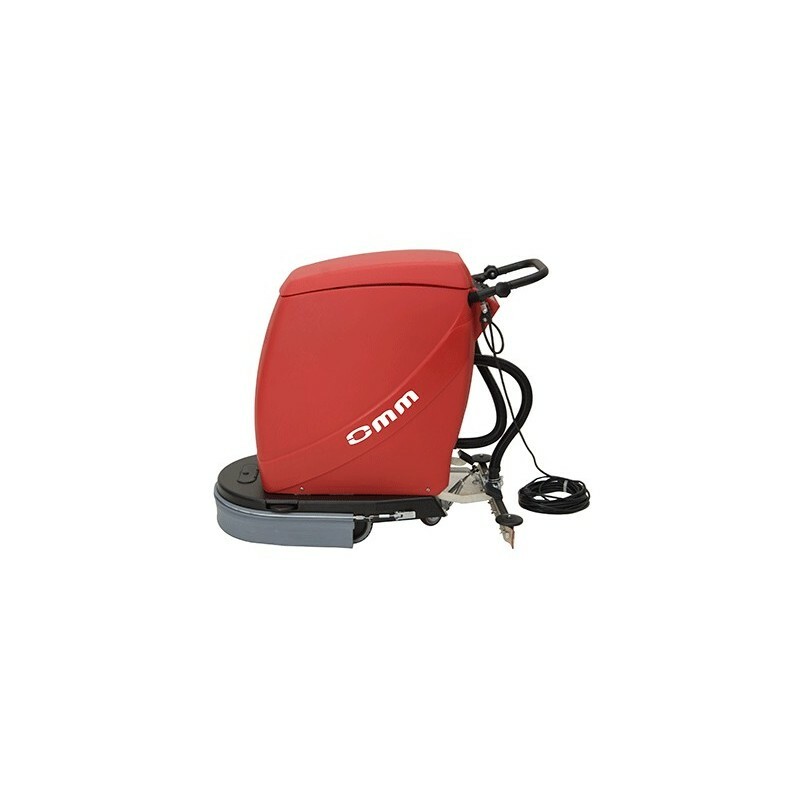 It is also completely foldable, very comfortable and light. 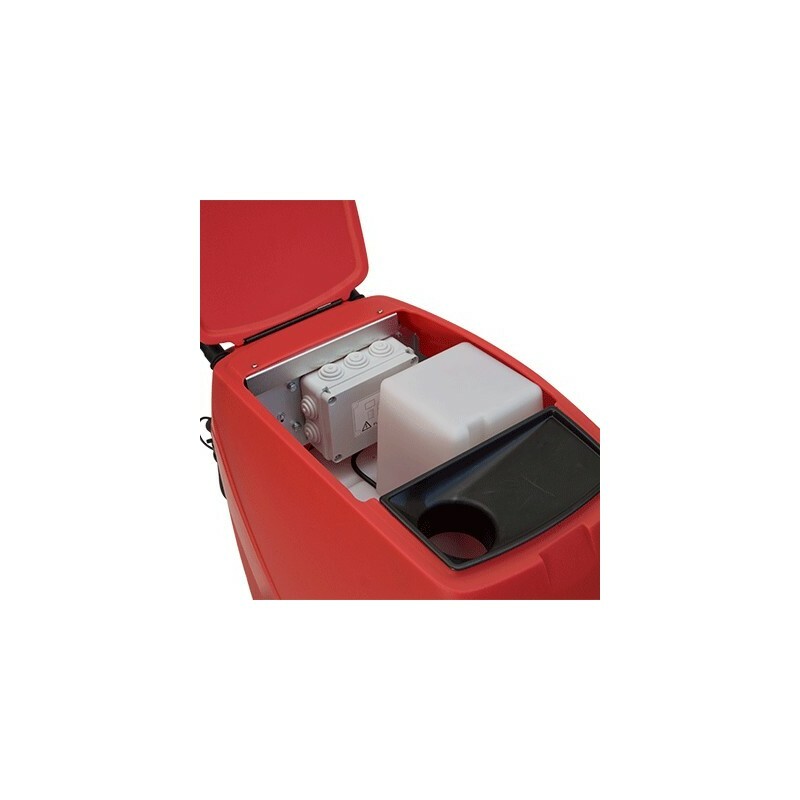 It is easy to fill and empty its tanks, thanks to its ergonomic design. 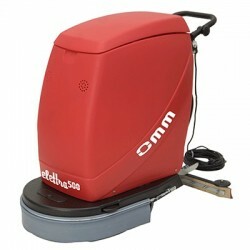 It is simple to buy replacements and accesories.